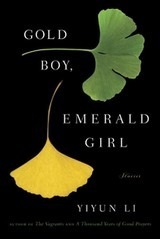 Yiyun Li’s Gold Boy, Emerald Girl is a collection of nine stories set in contemporary China. 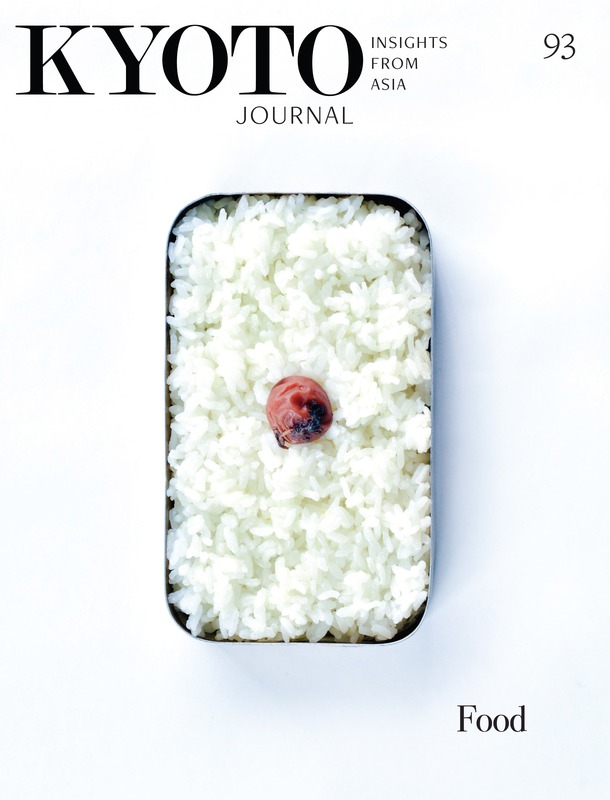 Li masterfully guides the narrative away from the break-neck speed of technological advances and into the slower pace of her characters’ thoughts. A woman juxtaposes memories of rigorous army service to those of learning English through novels. While harassing a young woman, an old man recalls forcing his wife to ask for a larger supply of state-issued condoms. A widow remembers a girlhood crush on the concubine of an old-style landlord. Born in Beijing, Li has lived in the U.S. since 1996. She teaches writing at the University of California, Davis. In 2006, she received the Guardian First Book Award for her short story collection, A Thousand Years of Good Prayers. A novel, The Vagrants, followed. She spoke to Vancouver-based journalist Helen Polychronakos during the 2010 Vancouver Writers Festival, where she performed singing scenes from “Kindness”, the first story in Gold Boy, Emerald Girl. You moved to the U.S. to study immunology, but ended up at the Iowa Writers Workshop instead. What happened? It’s just one of those things in life. You make a decision that looks risky. Irrational. I just got sort of fed up with science. I didn’t want to be a scientist anymore. When I was a teenager I was put on the science track, so literature was almost, you know, something that did not belong to my life. Just for that reason I read a lot, as a rebellious act. Reading was always a way to escape daily life. I was in Iowa in 1997. I took a writing class and wrote a story and the teacher really liked it. It was really preliminary, really just my way of trying to find a voice. Not even trying to find a voice. Just trying to tell a story in a new language. Samuel Becket wrote his plays in French because English was so familiar it had a deadening effect. Is that why you don’t write in Chinese? I think so. Chinese is rather an inhibitory language for me. I just cannot express myself freely. I self-censor so much that the language is not useful for storytelling. I don’t have a Chinese vocabulary for most emotions, I would say, because we grew up in this environment where emotions were not encouraged. I had this really bad little girl’s habit of writing around things when I was younger and kept a journal. My parents did not encourage us to write or to express ourselves in words, and that put some sort of a forbidden thing on writing. They were afraid that we would get into trouble, because there were so many stories about people getting into trouble for what they wrote in their journals and diaries. So they were very adamant. They were cautious people. Reproductive technology, Internet chat rooms, and real estate development are recurring themes in this book. How do these technologies alter human relationships? Technologies don’t alter human nature. Human nature doesn’t change. But they just provide more situations for people to be baffled. [In Jane Austen’s Pride and Prejudice], the girls are looking for a husband and there is a lot of misunderstanding. Lizie eavesdrops on Mr. Darcy, who says that none of the girls are satisfying. These days, a girl may read an email or overhear a voice mail. Human nature doesn’t evolve very fast. It evolves very slowly. And I think that’s why literature matters. There’s timelessness in literature and you won’t find that in journalism or anything else. In the first and last stories, the characters isolate themselves and seem stuck in memories of their youth. Why do you bracket the book with such nostalgic characters? My characters are always very stubborn. One thing all my characters want is connection with the world. With other people. But that connection, often times, is either disrupted or not provided or somehow messed up by the world. They are so stubborn in a way that they will not make do the way that others will. They don’t give up their dreams, so they tend to be really lonely and solitary because that’s how they find…how they reconcile with the world. They carve that solitary space for themselves. In a way, yes. And to not conform. To not give in, especially into that new world, the hustle and bustle of technology. My favourite story is “The Proprietess”. The main character, Mrs. Jin, opens a shop after the government relaxes its ban on private business. As a charity she turns her home into a “commune” for the wives of men awaiting execution in the prison that looms over the town. What are your thoughts on that story? I had a lot of fun writing it. And that story is not a kind story. I think it represents a lot of my writing: never take anything at face value. Is this old woman really kind, in taking in all sorts of lost women? I think often times my characters are giving and taking at the same time. One of Mrs. Jin’s guests is a former concubine of a landlord executed at the beginning of the revolution. So this story features a “proprietess”, allied with capitalism. The prison reminds us that totalitarianism has not disappeared, and the former concubine is an echo from an even older, feudalist past. Do those three regimes coexist in China? Yes of course. I didn’t think about that. But I think that still today, if you look at every corner in China, it’s always those three things combined. It’s true, because feudalism had been in China for so long. It’s still very present. My mother was a schoolteacher. The head of the school was like an emperor and had absolute power. He could decide people’s fates. That to me is not even totalitarian, it’s not communist, it came from the empire system. The “emperor” or the headmaster was given extra power because of communism, because there was an ideology there. That was the world I grew up in. Orphans are another recurring theme in all your books. Why? It’s so funny. I had actually never thought about it until this book. When I was growing up I thought that being an orphan would be the best thing ever because you could be free. Speaking of freedom and prisons, what do you think about this year’s Nobel Peace Prize laureate, Liu Xiaobao? I read some of his work when I was a teenager. He was a leading intellectual at the time, and very influential. I know a little bit about his political work. Actually I just got a hate mail from a fellow Chinese in America. Without signing his name, he wrote in Chinese: I’m so ashamed of you and Liu Xiaobo. You are just like him [laughs]. I think that there’s a feeling that you are recognizing the west because you are saying something bad about China. Are you saying something bad about China? I don’t think so. I think I’m just writing about human nature and it just so happens that my characters are Chinese.